Back up Offers Encouraged!! 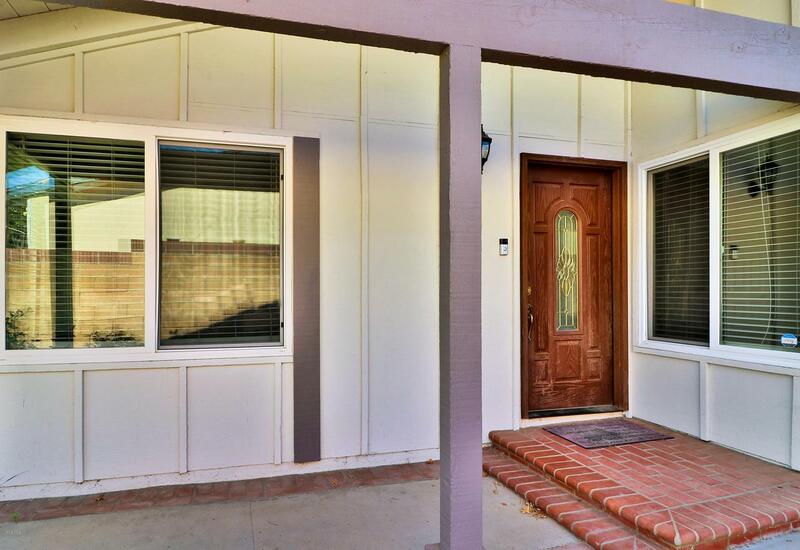 Welcome home to this move-in ready, 4BR|2BA single-story, Simi Valley, pool home! Appreciate the great curb appeal as you walk up the brick path to the front door & step into a beautiful wood floored entry, opening to the living area, featuring vaulted ceilings & cozy brick fireplace. 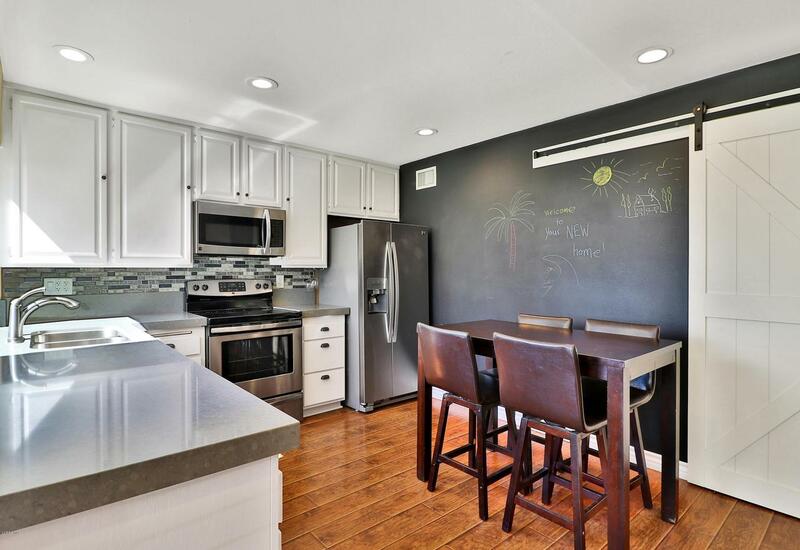 An open kitchen with new quartz counters, S/S appliances, tile backsplash, large walk-in pantry & breakfast/dining area await! New wood flooring, windows, water heater & fresh paint throughout. Nice-sized master bedroom with ensuite bath featuring a large shower stall. Ceiling fans & plenty of closet space in all bedrooms. Smart home incorporates Nest thermostat, Ring doorbell & sensor doors. Beautiful, 9 ft deep pool with brand new heater & pump motor. Pool cover & storage shed are included. The surrounding patio is great for entertaining! 2-car attached garage includes direct access to the home. Large driveway & RV access included. 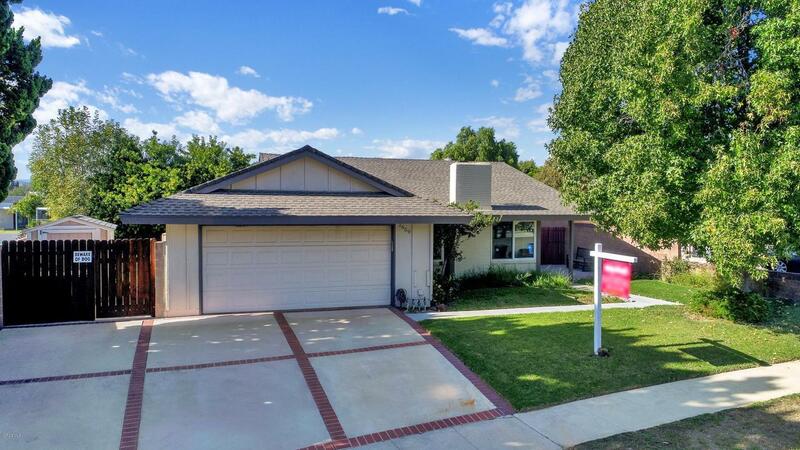 Located near the end of a cul-de-sac, in a wonderful neighborhood & close to great schools, fine dining, shopping, freeways and so much more, makes this home a must-see for any buyer! 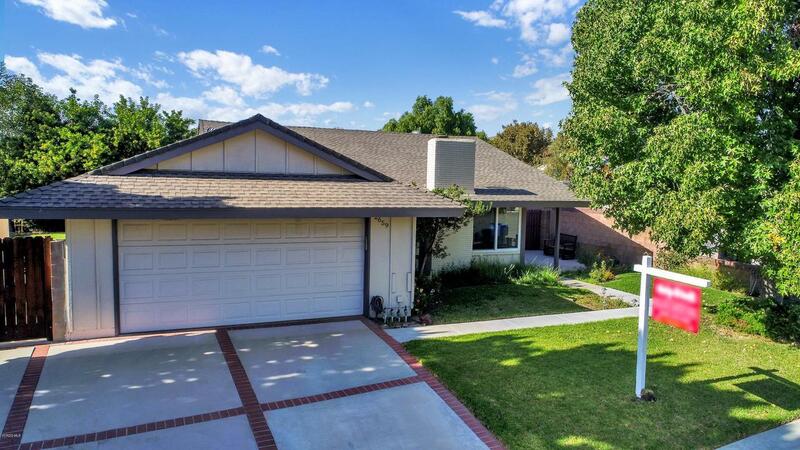 Sold by BRE#01933814 of Coldwell Banker Residential Brokerage. Listing provided courtesy of Davis Bartels DRE#01933814 of Help-U-Sell Full Service and David Bartels CA DRE# 01884368 of .